As Head of School, I have great pleasure in welcoming you to Carleton High School. I'm working closely with the Trust's Executive Director of Secondary Education James Franklin-Smith to achieve our vision of providing a first class education for our students where all students have the opportunity to excel. For the past 14 years I've been privileged to work at Castleford Academy. I played a lead role in transforming the school into the highest performing school in the Wakefield Authority area and in the top 6% of schools nationally. As Head of School at Carleton High, I'm working with staff and students to replicate those successes by introducing systems and processes that focus on discipline and the quality of teaching and learning. The ideas we're implementing have a proven track record of delivering outstanding outcomes for students, and I'm confident that they will transform the educational experience for everybody here. 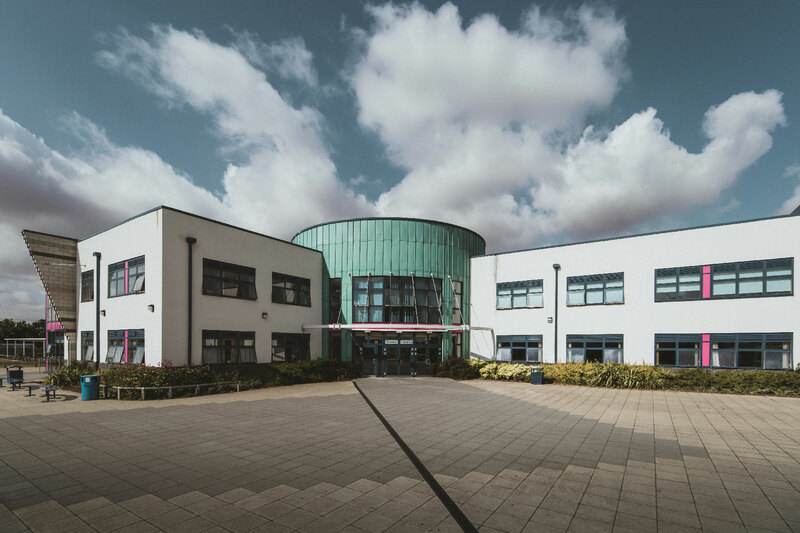 I will ensure that our school has a strong achievement-focussed culture where all staff do whatever it takes to make sure all pupils – no matter what their starting point or circumstances – make outstanding progress. This really matters: academic results open doors for our young people. In addition, we're committed to caring for each and every student, nurturing their individual strengths and passions; and we provide them with valuable opportunities for character development, leadership and educational visits. Our mantra of 'Culture + Consistency = Excellence' is already delivering results; from the way students respect one another and their impeccable behaviour in lessons, to how we have transformed the school learning environment. There has been a huge impact in a short space of time: now teachers can focus on delivering the best lessons and students can focus on learning. We're determined that our students will benefit from an exceptional education that places no ceiling on what they can achieve – I passionately believe that intelligence is not fixed, and that through hard work and high expectations all students can succeed. 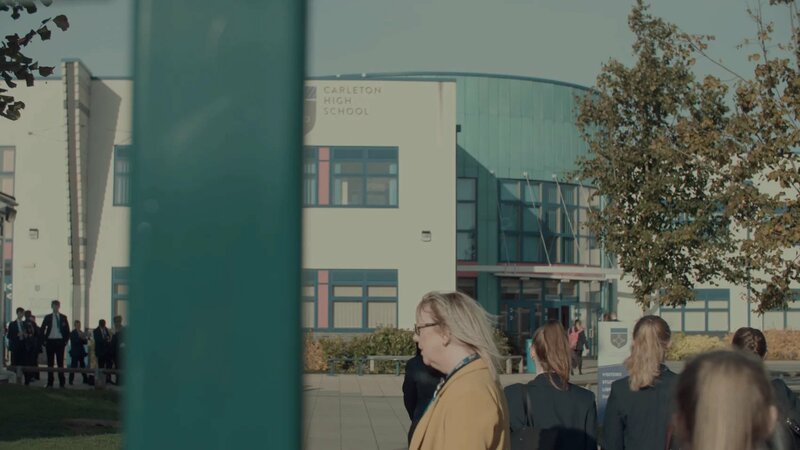 Whether you're a prospective student, parent, teacher or an interested member of the local community, we'd be delighted to meet you to discuss how Carleton High School could be part of your future. Please do contact us if you have any questions, or if you'd like to arrange a visit to see our school in action.